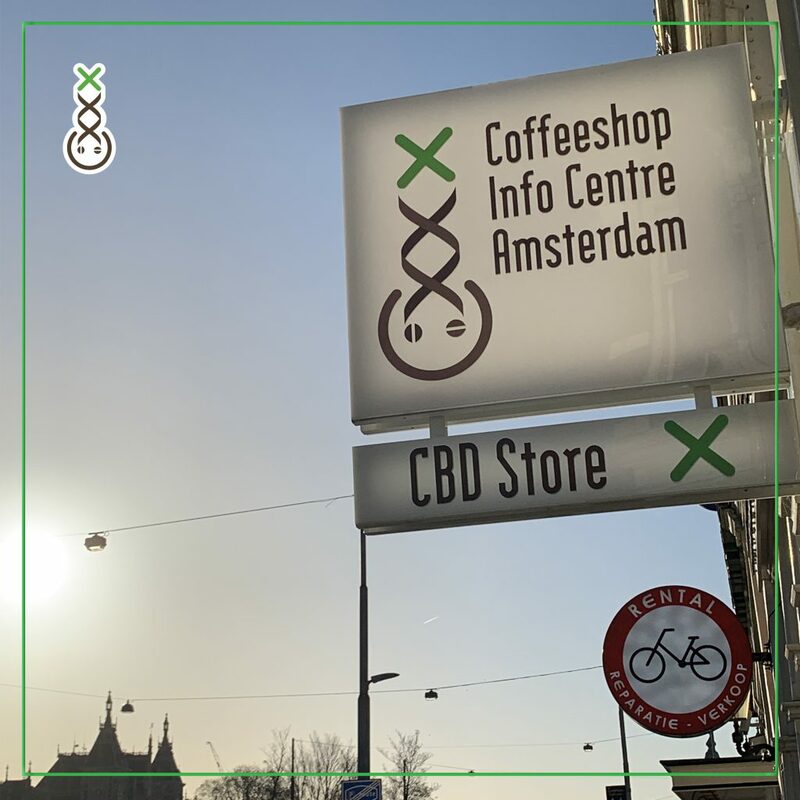 People who’ve visited our Coffeeshops maybe noticed that we don’t sell any CBD Extractions like CBD Oil. As a coffeeshop you have to keep with some strict rules and one of these rules is that any form of extractions are not allowed to sell as a coffeeshop. So CBD is also an extraction and we won’t try to sell this through our Coffeeshop channels in Amsterdam. 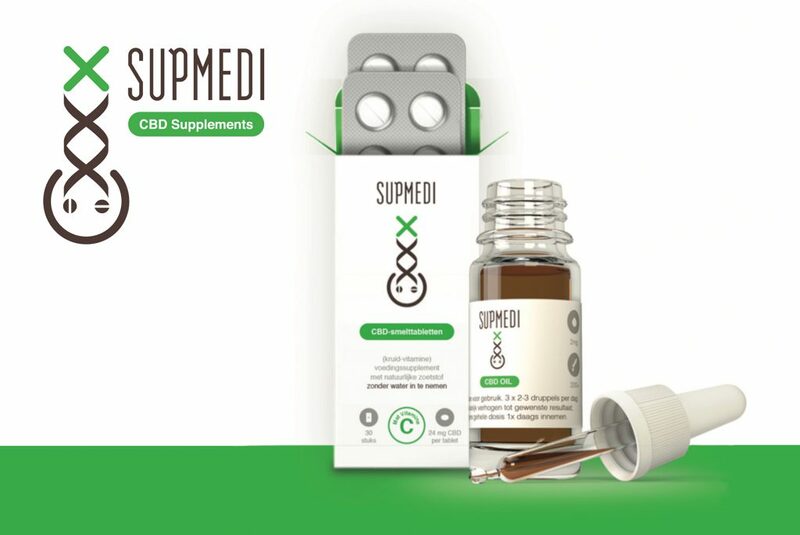 Supmedi is a premium quality CBD brand by Amsterdam Genetics. We always want to offer only the best quality in all our products and Supmedi CBD stands out from all other CBD brands available due it’s constant premium quality. Supmedi is the only brand that is allowed to test at Proxy Labs. This is the laboratory where also the Dutch government is testing products! As CBD is mostly used for health benefits, you need to trust your CBD brand. Many companies are not offering you the quality they say, as CBD is expensive and CBD-a is a substance that is not absorbed by the human body. CBD-a is mostly counted with the actual CBD Percentage, but as this is not absorbed under 40 degrees celcius, a human body is not able to do so. 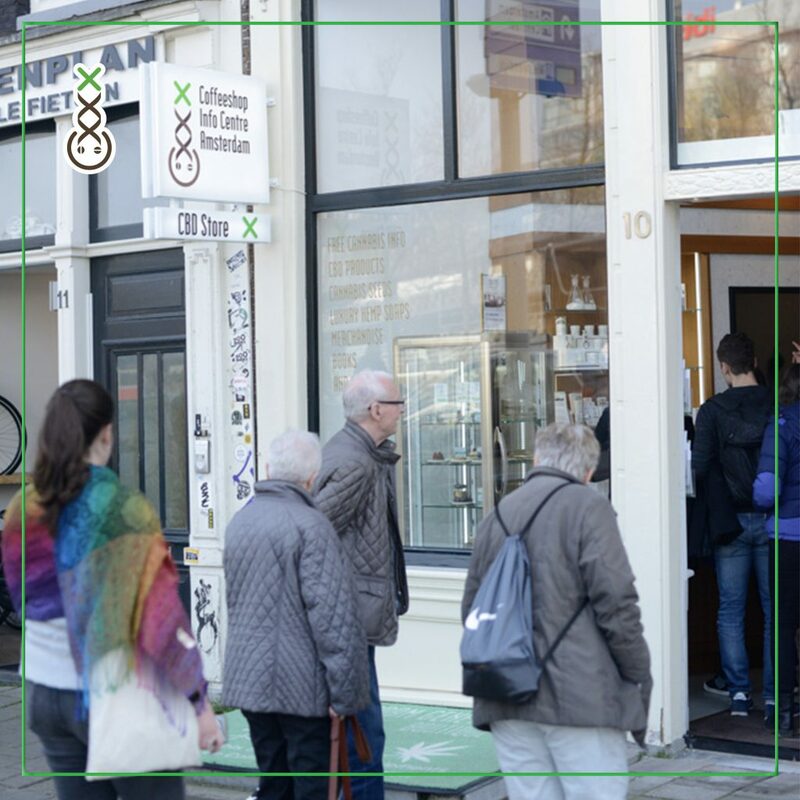 In Amsterdam you’ll find the one and only CBD Store on Prins Hendrikkade 10. This location is also the perfect place to start your trip in Amsterdam. 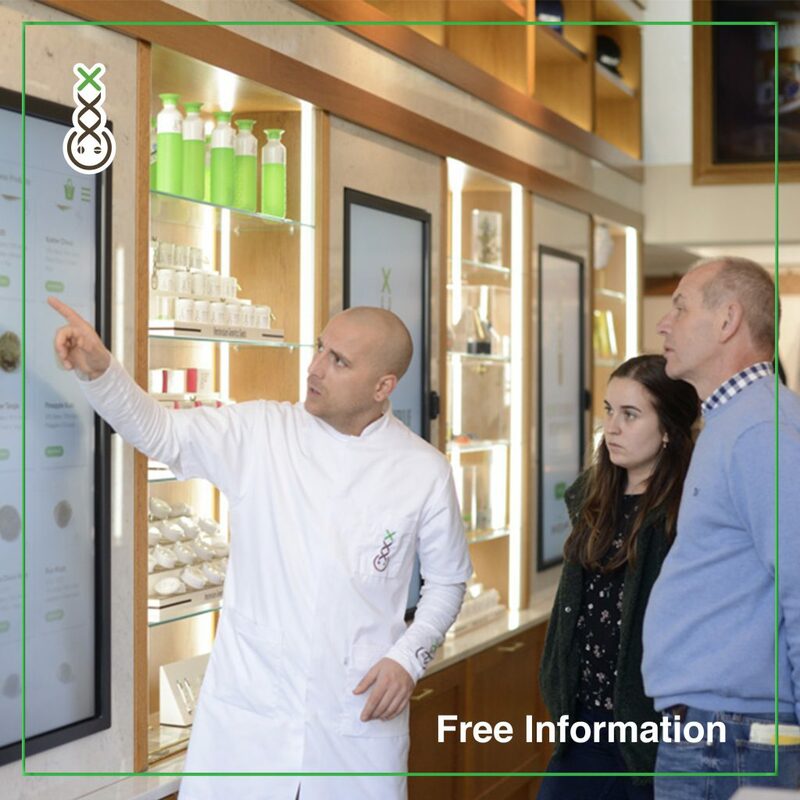 The friendly staff members are there 7 days per week to help you out with information and the right product for you. From CBD Oil, CBD Vapes to CBD Edibles, the shop offers it all!